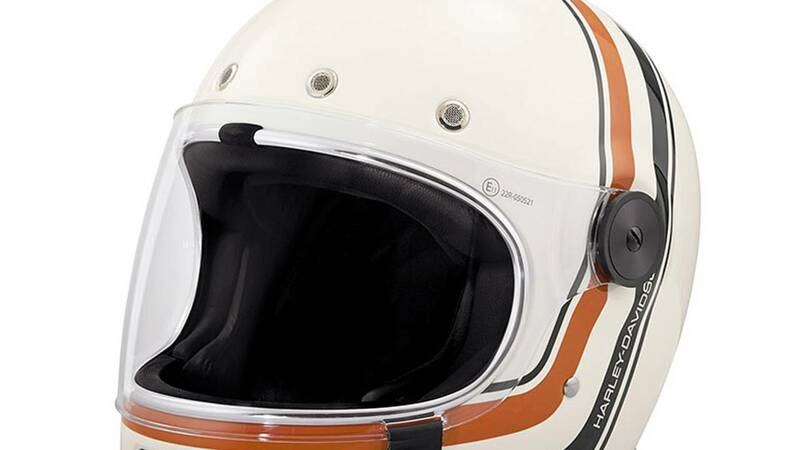 Okay, so jokes about Harley-Davidson's rather notorious woes of late aside, the company's just released a trio of retro design themed helmets that are all new for 2018. 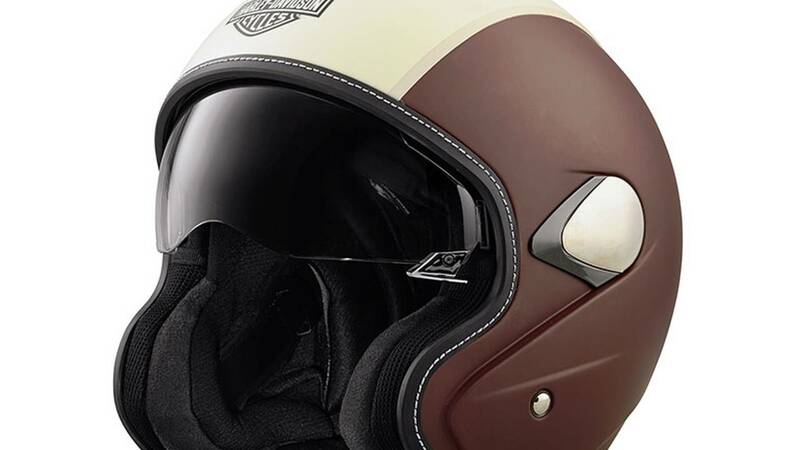 We particularly like the $395 full-face Vintage Stripe B06 full-face helmet (pictured above, below, and below again; told you we liked it), which looks like a barer version of the popular Bell Bullitt. Even AGV's got an up coming line called the Legends collection which promises more retro inspired modern head protection. For those who enjoy a little throwback flare to match their hipster-esque bikes, times have never been-a-better. 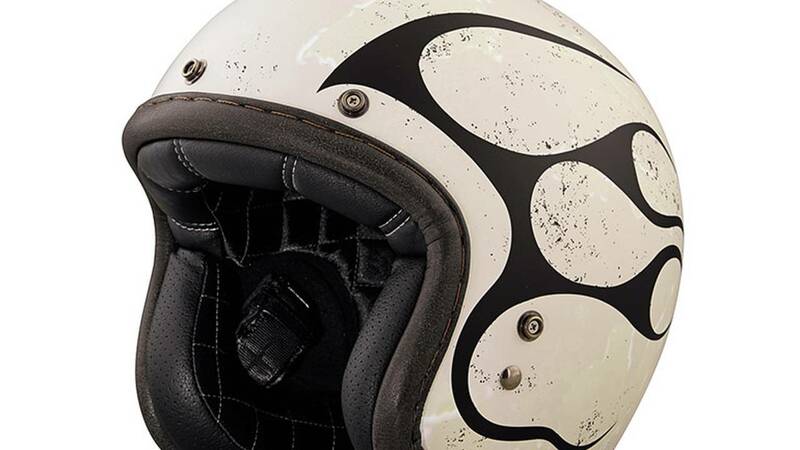 The three DOT approved, fiberglass shell helmets are now available in more than 750 Harley-Daviidson authorized retail stores in the United States alone and online through the company's web store. 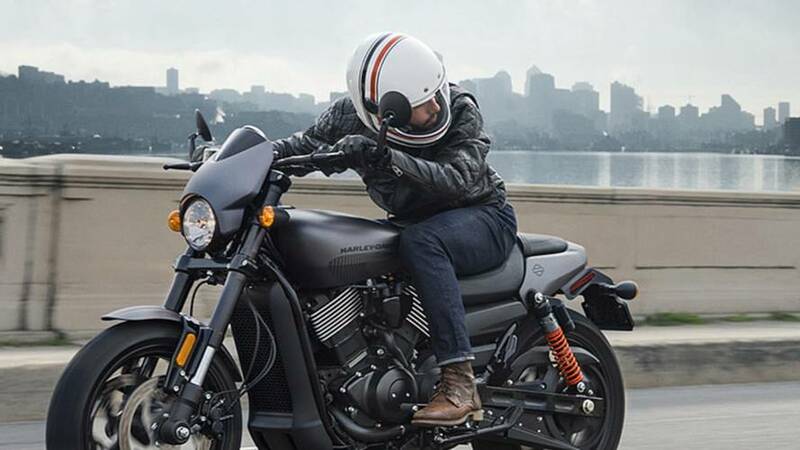 The Vintage Stripe full-face just looks damn good. It's available only in white.